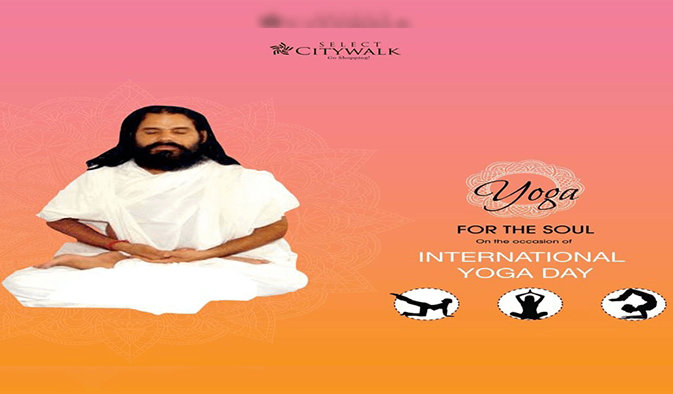 We celebrated ‘International Yoga Day’ 21st June at Plaza. We organized Meditation & Yoga sessions by the renowned H.H. Yogiraj Dr.Om Prakash Ji Maharaj.